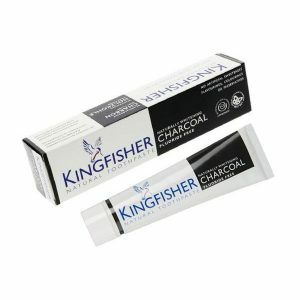 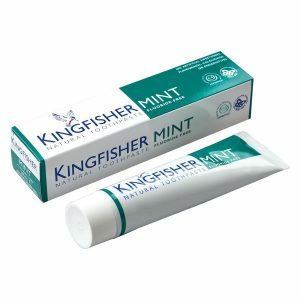 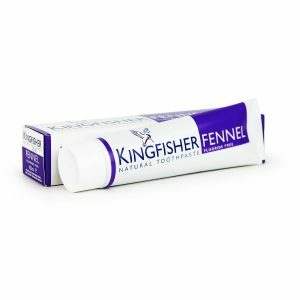 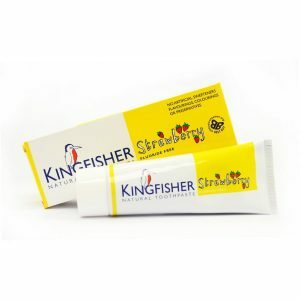 Shop for all your favourite Toothpastes from a variety of different brands. Greener Beauty is always vegan, always cruelty free, only ever ethical brands and always toxic chemical free. 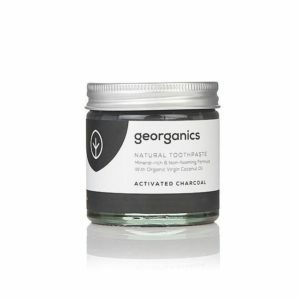 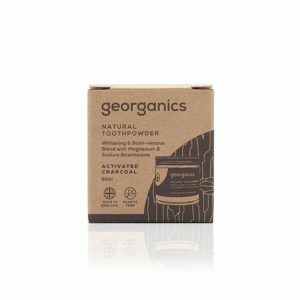 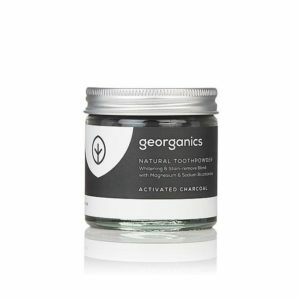 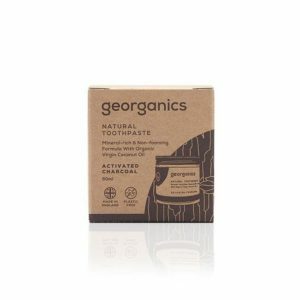 Georganics Natual Mineral Rich Activated Charcoal Toothpaste is blended with Active Charcoal from Coconut shells and organic English Peppermint Essential Oil. 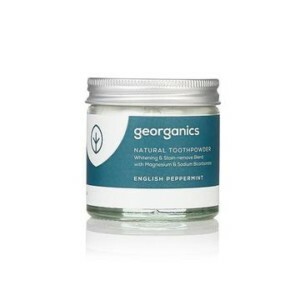 Georganics Natural Mineral Rich English Peppermint Toothpaste is blended with wild English peppermint essential oil, steam distilled and certified organic. 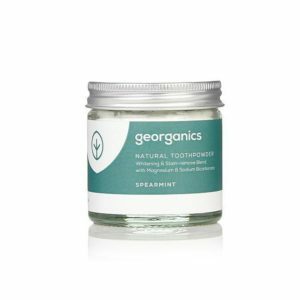 Georganics Natural Spearmint Toothpaste is blended with Spearmint leaf essential oil, steam distilled and certified organic.